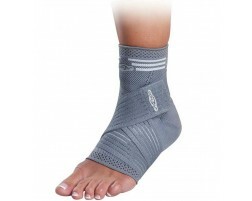 DonJoy ankle braces come in several levels of protection - mild support (first degree ankle sprain), moderate support (second degree ankle sprain), and maximum support (third degree ankle sprain). 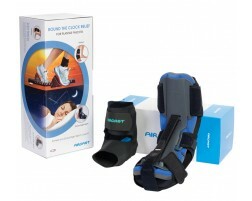 We also carry DonJoy's line of medical walking boots, which provide stable support for ankle injuries. 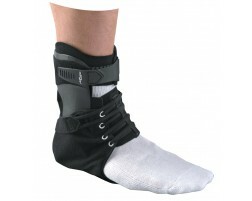 Browse the entire line of DonJoy ankle supports below.